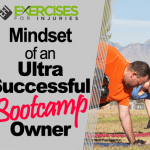 Okay, one more thing about bootcamps. 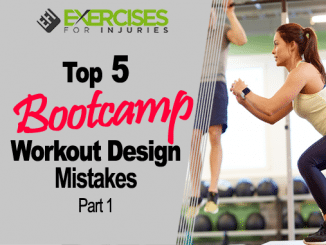 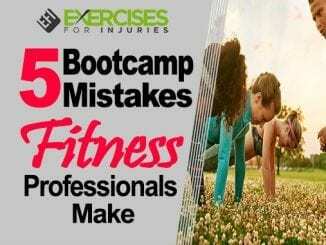 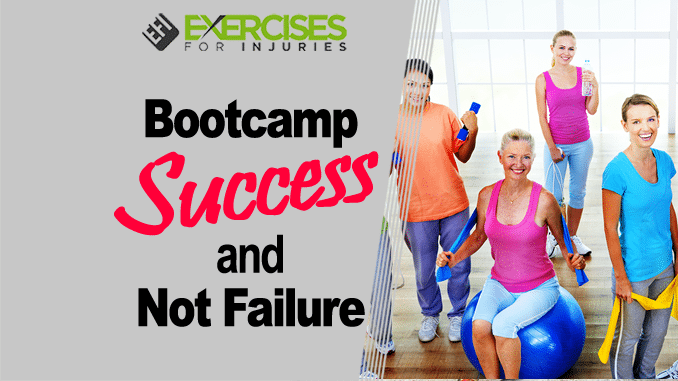 We have talked about bootcamp marketing, success, mistakes, and workouts. 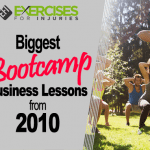 One last thing: how to get your bootcamp to start on the right track. 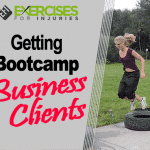 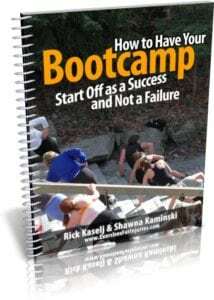 In this last section, I interview Shawna on what you can do to make sure you start your bootcamp business off as a huge success. 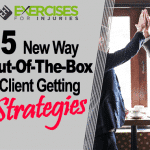 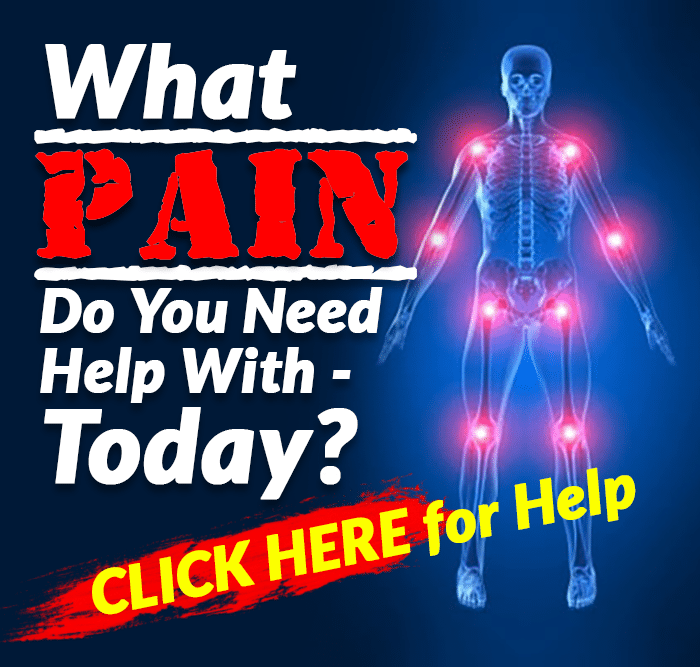 If you want to check out the interview with Shawna, just CLICK HERE.